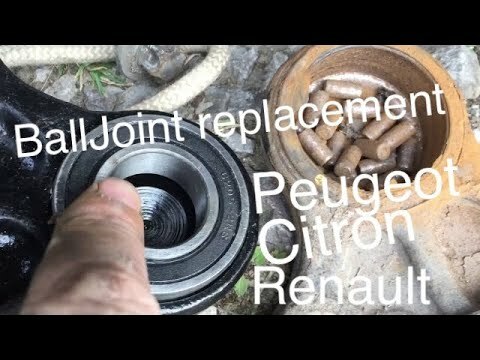 rental tools from autozone 648617t- 23pc ball joint/u-joint service kit. 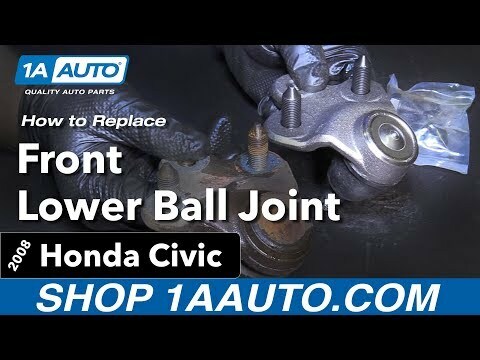 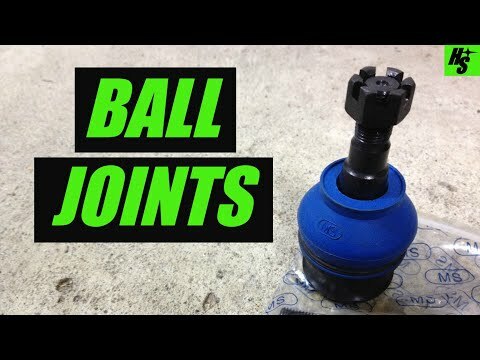 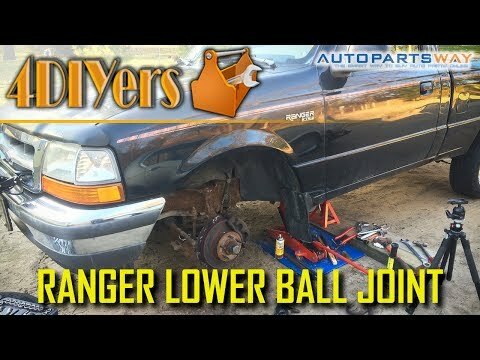 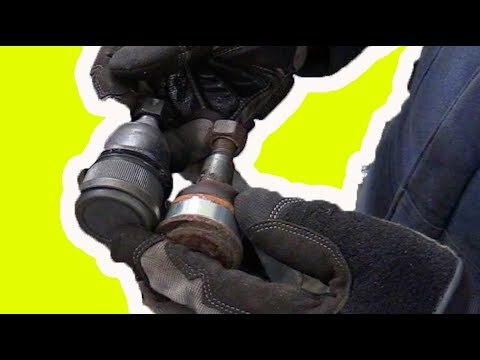 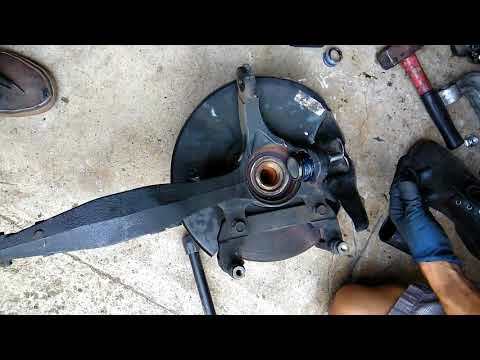 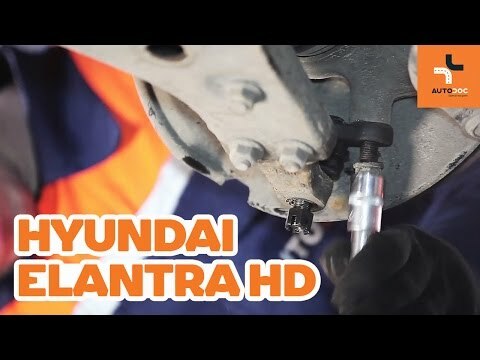 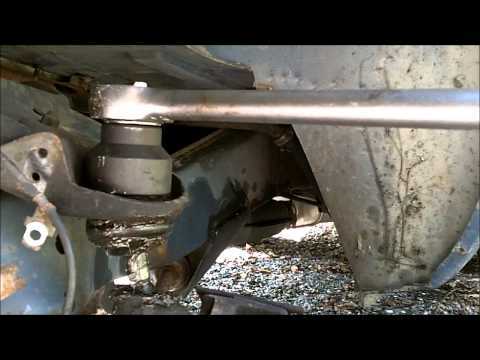 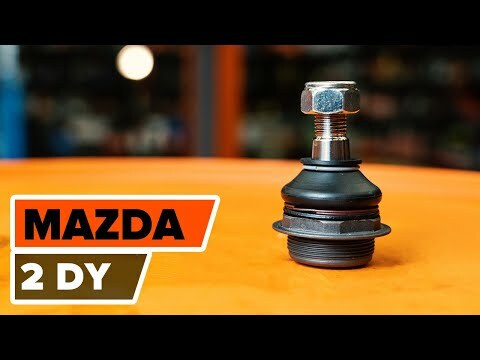 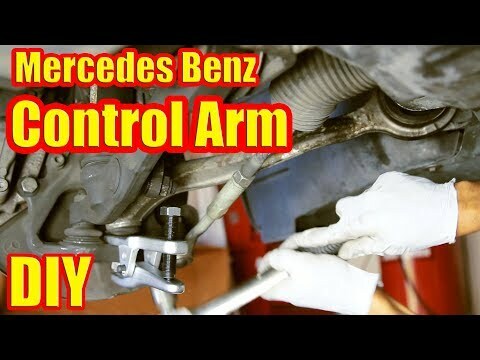 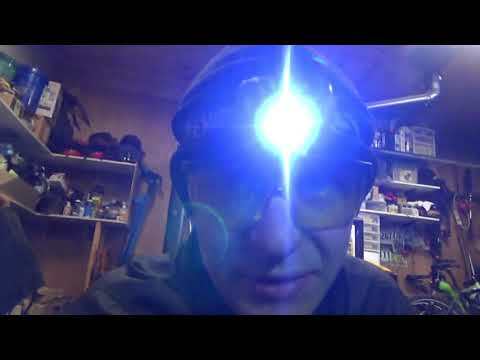 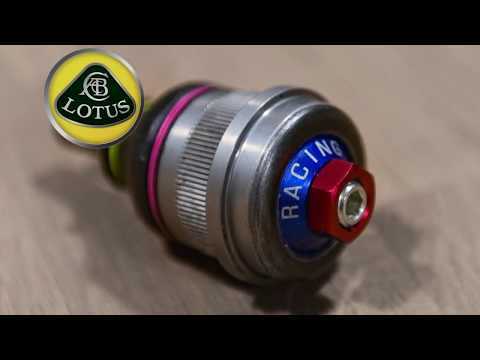 ball joint adapter set (honda) 2lb hammer to hammer out ball joint enjoy the video!! 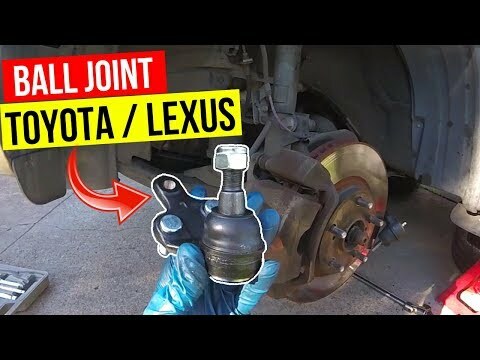 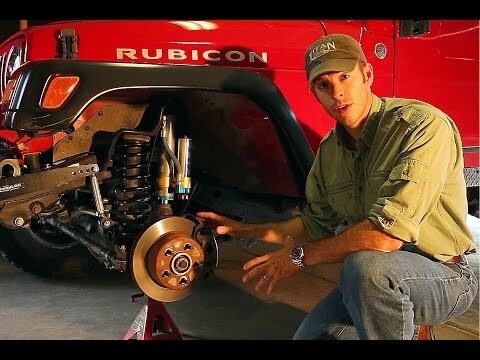 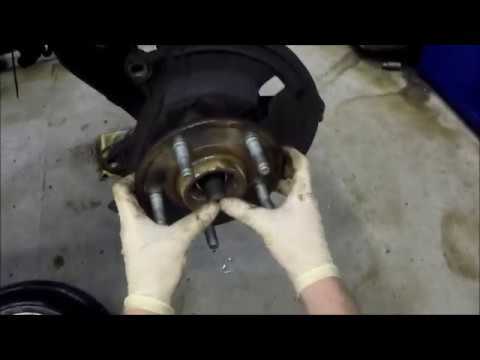 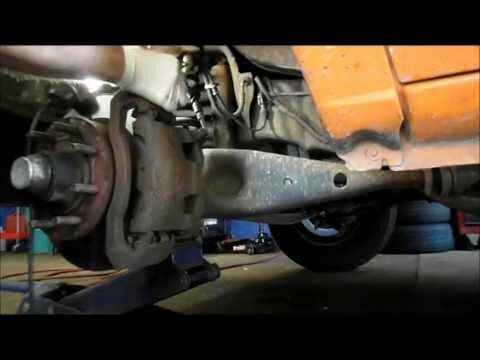 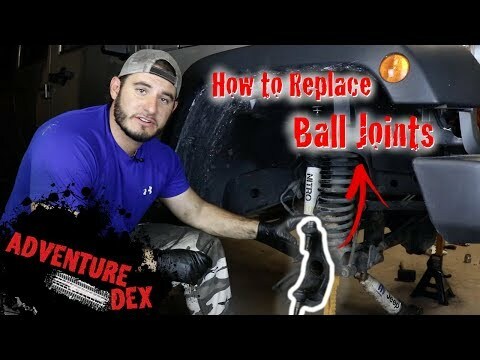 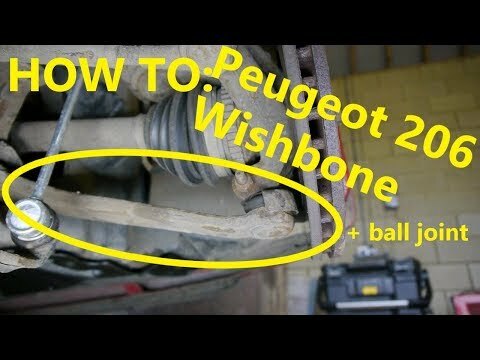 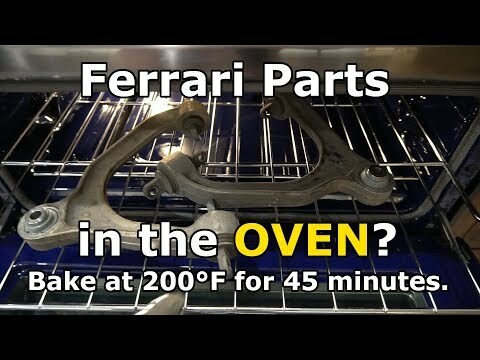 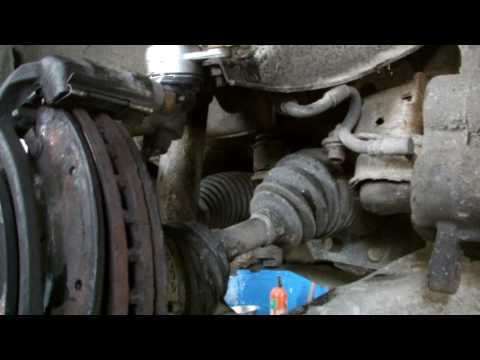 A Complete and Detailed Guide to replacing your Jeep’s Ball Joints. 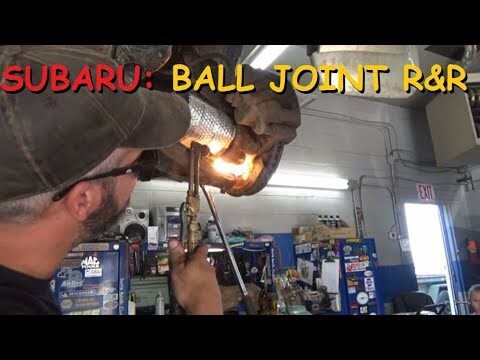 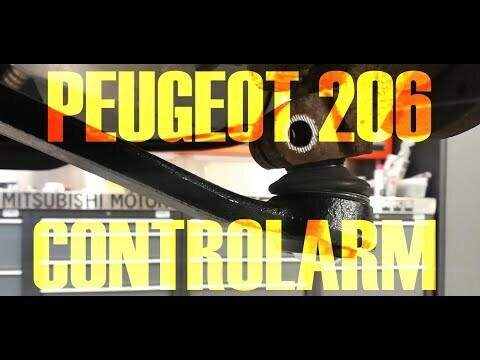 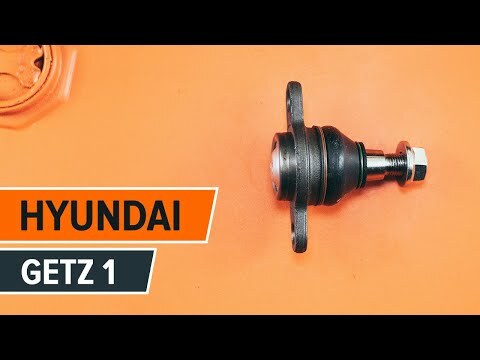 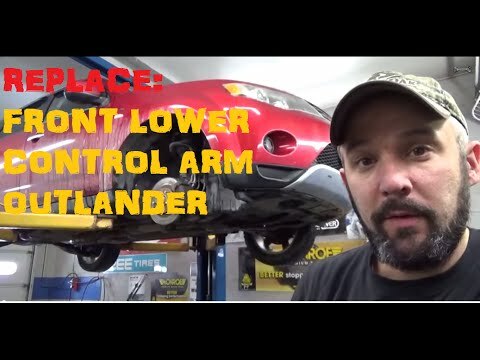 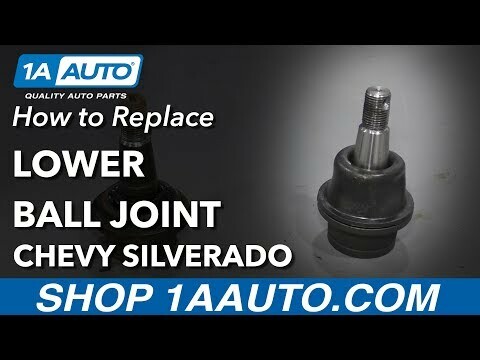 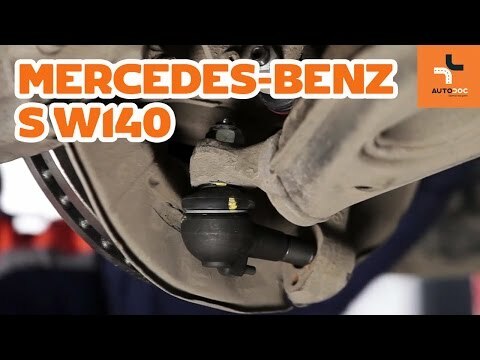 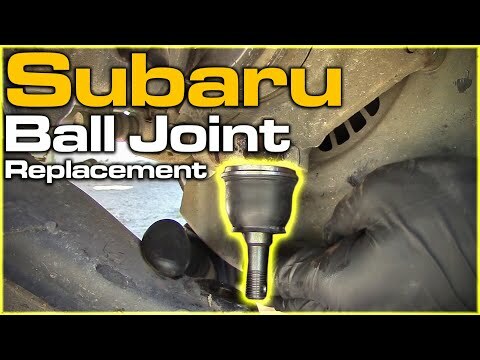 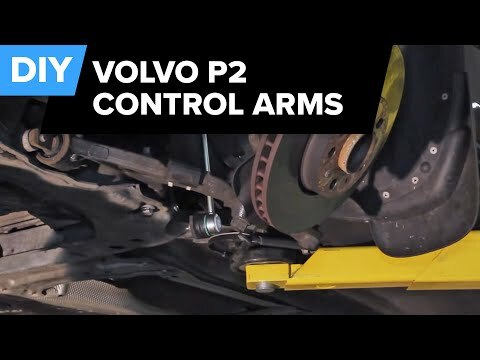 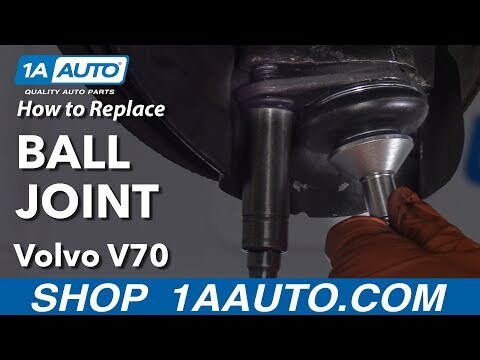 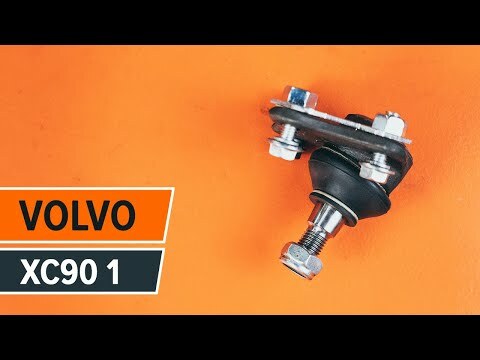 Applies to Jeep Cherokee (XJ) 84-01, Jeep Grand Cherokee (ZJ) 93-98, Jeep Wrangler (YJ, TJ and LJ) 87-06, and Jeep Comanche (MJ) 86-92.
part 2 of top ball joint replacment on a 4X4 isuzu 3.o ltr D MAX, how to replace a ball joint on a 4X4.